This song is definitely one of the best, ever! Queen is irreplaceable! 30 years ago, the band took to the stage at 2am in the pouring rain to play in front of 250,000 people in January 1985 as part of The Works tour. Televised to over 60 countries across the world, Queen’s shows were watched by nearly 200 million people.This fantastic band has just announced a concert in Rock in Rio Brazil 2015. Queen and Adam Lambert are performing on the opening night on September 18! Unbelievable, isn’t it? Click here to listen to it and sing it! 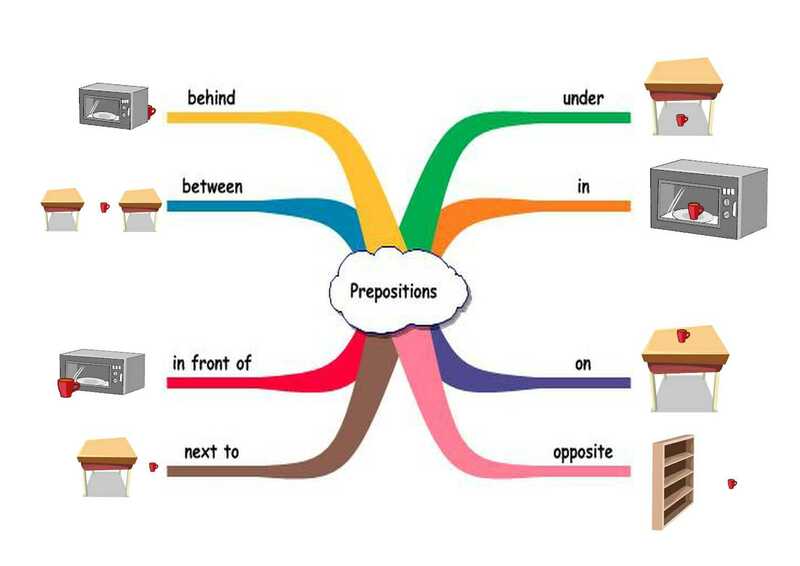 How about practicing some English this sunny/cloudy/rainy afternoon? In a previous moment, we had the opportunity of watching this video, in kids category, to help us learn the weather. Well, now is the time to go a little deeper. Follow the steps below, please! 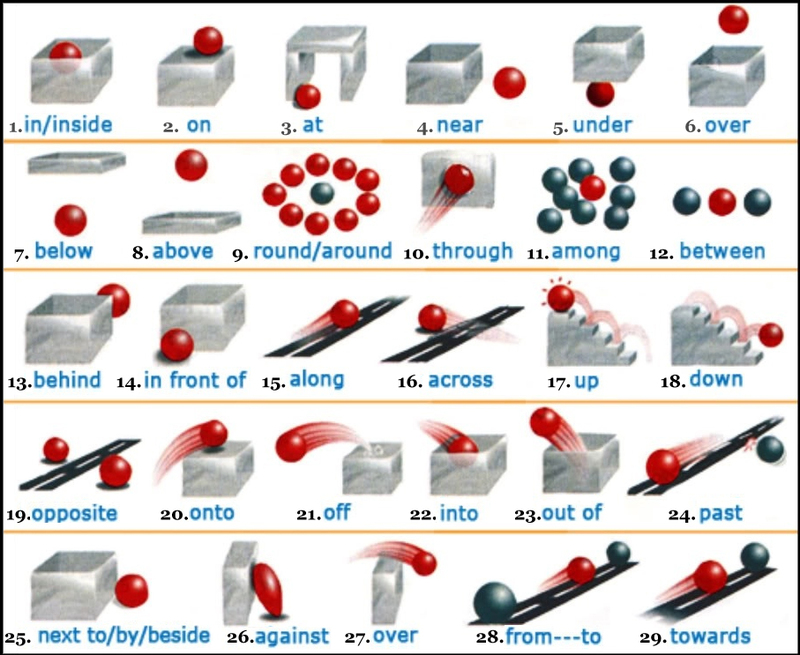 1) Learn the vocabulary here. 3) Do the recording exercises proposed on Step 1. Let’s also practice talking about the weather with games and exercises! I hope you enjoy it and get more confident! Leave any comments if you feel inclined to do so! Here are some videos and exercises to practice: where are you from? Any questions you have, please ask me!! !